I love zebras! And so should you. 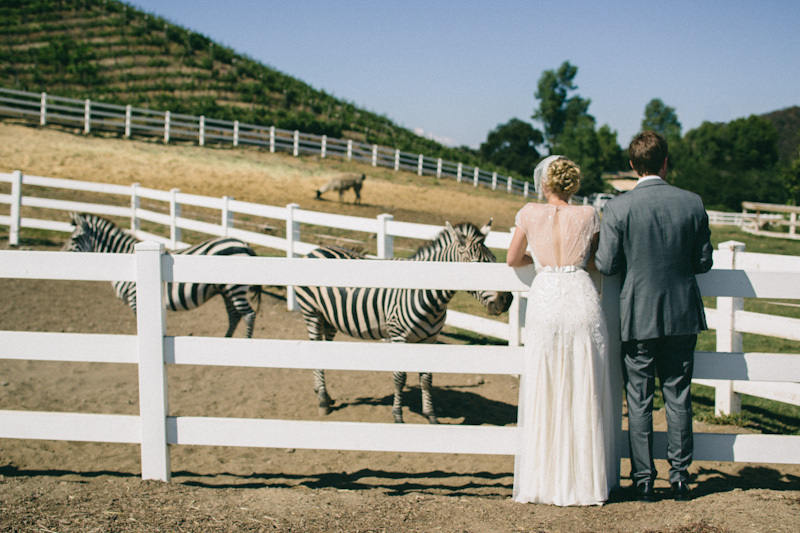 If you have your wedding at Saddle Rock Ranch in Malibu there will be lots of them. I dare you to ride one, I’d love to get a photo. A short drive from Los Angeles proper, Malibu is just another reason we love shooting weddings in greater Los Angeles. Malibu wedding photographers often come from Los Angeles and as we like to say why not have a destination wedding thats close to home!? All of the celebrities that live in LA and get married at Saddle Rock Ranch in Malibu can’t be wrong. With all of this hype, one can only ask themselves is it the zebras or is it the location? 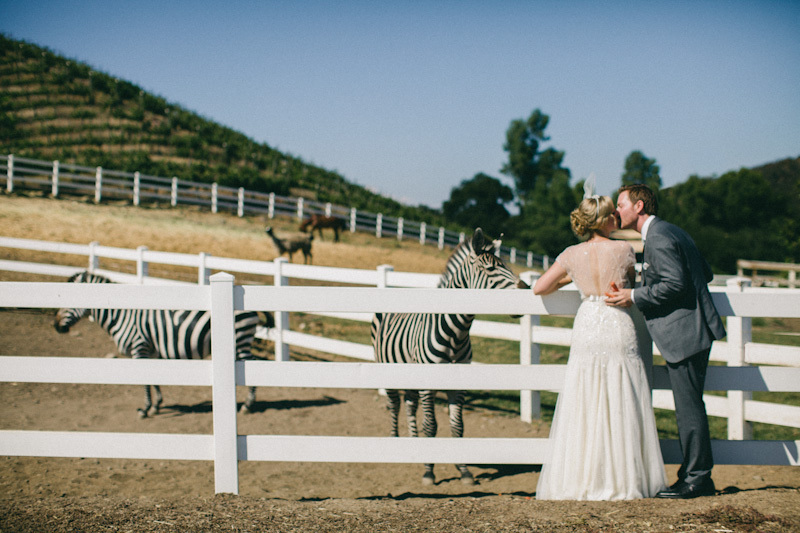 We think its both and have no trouble traveling to your destination wedding in Malibu to photograph your wedding as you ride a zebra down the isle (*hasn’t happened yet but don’t let us stop you). As much as I like beautiful photos, I like unconventional ones here and there too. All I can wish for in a wedding is that A) we are in or have access to beautiful natural light, and B) that the bride & groom are enthusiastic and excited about taking photos. 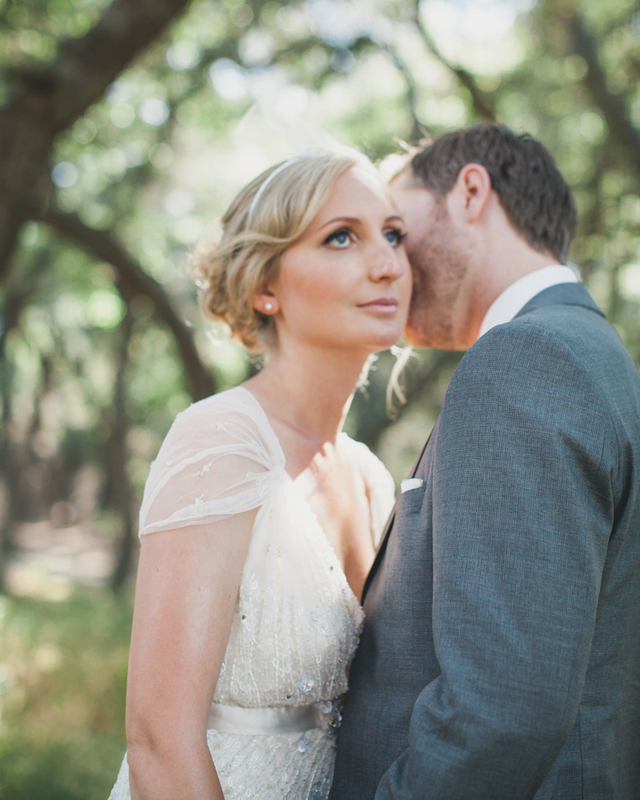 There was no lack of either throughout this Malibu wedding. That is of course until the sun went down. Even then, there was enough ambience light to get away with not using a flash, mostly. Plus, I am a fan of a healthy dose of grain in my photos. 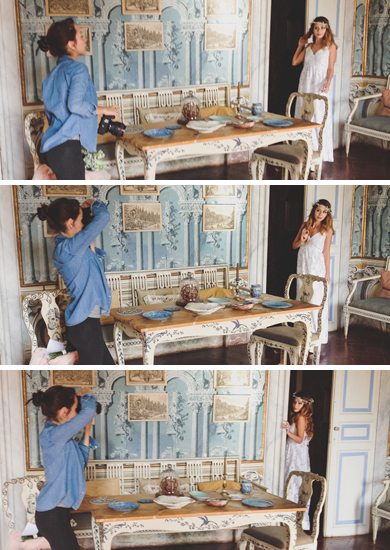 Above are some of my favorite candid moments. Especially the first photo; How the bridesmaids arranged themselves so neatly, with the mom looking up at the dress at the right moment… I’ll just call it a beautiful coincidence… My favorite. I’d like to thank Matt Dames for inviting me to be the second eye in this lovely wedding, and for letting me explore different perspectives when I shoot with him. For more information on our services contact Malibu Wedding photographer Linda Arredondo.